If you wish to make a complaint about the care or service provided by your dentist or dental surgery, contact the person responsible for the practice complaints procedure. Your dentist will try to resolve your complaint. If your complaint is not resolved to your satisfaction, contact the Parliamentary and Health Service Ombudsman. If you wish to make a complaint about private dental services, contact the Dental Complaints Service. 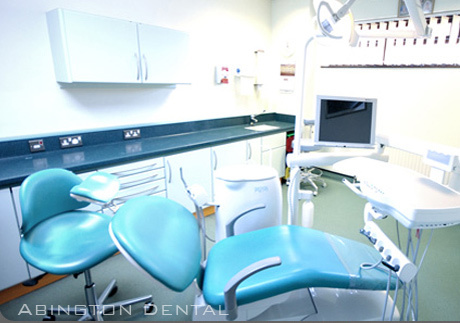 Organisation which regulates dental professionals in the UK.